From 1941 to 1958 NBC began broadcasting the long-running radio sitcom The Great Gildersleeve starring Harold Peary as blustery nincompoop Throckmorton P. Gildersleeve (the ‘P’ stood for ‘Philharmonic’). A confirmed bachelor, he looks after his deceased brother–in-law’s estate along with orphaned nephew and niece Leroy and Marjorie, aided by his indispendable black cook Birdie (Lillian Randolph) and local druggist pal Mr Peavey (Richard LeGrand). 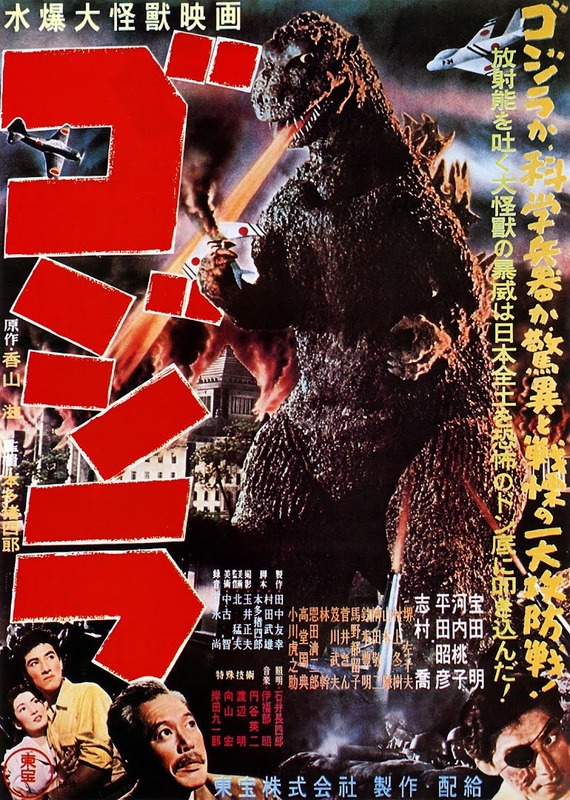 A year into its run, RKO Radio Pictures felt there was enough potential in the characters and possible comedic scrapes to transpose the show and most of its original cast into B-movies - the first radio show ever to make the transition to cinema. 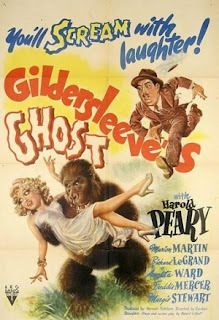 The fourth and final in a short-lived series from 1942-1944 was Gildersleeve’s Ghost (1944). One can appreciate how Gildersleeve was a hit in a purely audio format just from its principals’ voices: Peary’s rich, flexible baritone pleasingly switches between pompous boasts and panicky wheedling, often ending in a wonderfully devious snicker that may well have influenced Scooby Doo’s conniving hero. And on the subject of cartoon canines, Legrand’s lugubrious Peavey is such a wonderfully dismal drip by contrast - with his buzzkill of a catchphrase “I wouldn’t say that” - that he could easily have been a vocal inspiration for M-G-M’s uncannily similar hound Droopy who first appeared in the short Dumb-Hounded two years into Gildersleeve’s radio run. The problem with the film translation, on the evidence of Gildersleeve’s Ghost, is that it’s simply not funny and saddled with a lame, over-used horror plot. While Peary fans might enjoy seeing him opening the film doubling as his colourful ghostly ancestors, fulsome bearded Victorian Randolph and straw-boatered Twenties gent Jonathan, he and airwaves associate LeGrand aren’t enough to hold a rickety vehicle together. To pad out the material to feature length, writer Robert E. Kent adds the old staple of a mad scientist, Dr Wells, trialling an invisibility pill upon a luckless caged gorilla. Of mild interest at least is an ape connection between the two actors: Frank Reicher (Wells) also played the naval Captain in both King Kong and Son of Kong (1933), while Charles Gemora had a lucrative sideline for three decades inhabiting the gorilla suit between make-up artist bookings. He dedicated himself to perfecting the craft of realistic ape behaviour and worked with comedy teams like Abbott and Costello, Hope and Crosby, and Laurel and Hardy (memorably in 1938’s Swiss Miss). To add thickness if not flavour to the plot, elements of the Invisible Man franchise are vainly drafted in so Dr Wells can blackmail his experimental vanishing victim, brash dame Terry (Marion Martin), into getting rid of the snooping Gildersleeve. Her ardour is not welcomed by our zero of a hero who is trying to solve the puzzle of the roaming ape in order to boost his campaign for Police Commissioner. This overriding motive has the merit of allowing us to see Peary’s oily operator in action at the start when he makes a stump speech in the neighbourhood: “Every woman knows that I've been the perfect gentleman in all... um, almost every woman knows that I've been... um... and in conclusion...” he waffles. Terry also struggles to influence Chauncey, incumbent Commissioner Haley’s Chauffeur, a plot device that renders the second half of the movie ruinously tiresome. It isn’t the fault of actor Nick ( Nicodemus) Stuart as he is forced to embody another of those black comic relief stereotypes of wide-eyed, idiotic cowardice; but director Gordon Douglas has him roped into repeated pantomime ‘look-behind-you’ business involving the gorilla and a reliance upon sub-Lou Costello breathless wheezing to signify terror. Coupled with Stuart’s unvarying high-pitched yodel delivery, it soon grates on the nerves. 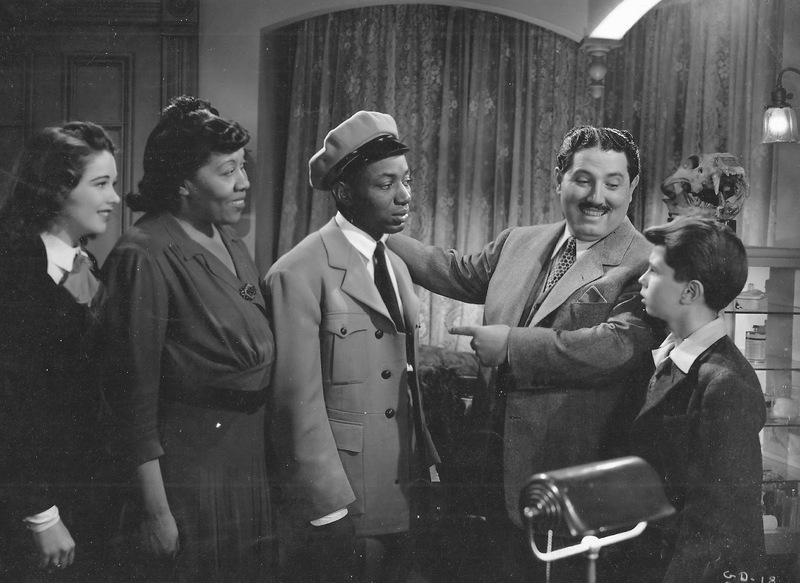 Fortunately in later life Stuart would find a greater vehicle for his voice talent as Disney’s Br’er Bear in Song of the South (1946), and nobler standing as both founder of the Ebony Showcase Theater and an early inductee to the Archive of American Television for his TV work in Amos ‘n Andy. Overall, dignity is as intermittently visible as the brassy Terry in the dispiriting Gildersleeve’s Ghost - though a closing mention should go to four-time Oscar nominee Vernon L. Walker for his excellent effects work on her moving champagne glass and floating cigarette illusion.